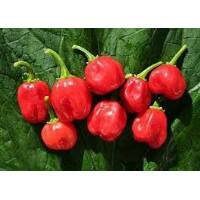 Habanero St. Lucia is a variety of Capsicum Chinense, from an island of St. Lucia. 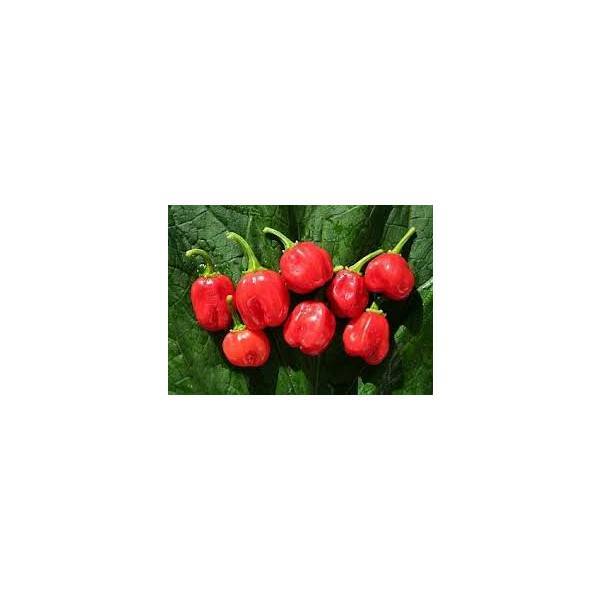 The fruits have crispy skin, juicy and quite spicy. The pods are small with crispy skin.